Kevin Kwan, the amazing author of Crazy, Rich Asians opens the festival with an interview about the impact of his novel. The interview with Kevin Kwan will take place at The Byham Theater on March 22nd at 8 P.M. The Creative Impulse with Bill Shannon: Opportunities of Choice and Necessities of Survival is on March 23rd beginning at 1:30 P.M. Bill Shannon is a world-renowned performance and media artist. Bill Shannon was diagnosed as a child with a bilateral hip deformity and his art is a magical moment with crutches where he dances with them. 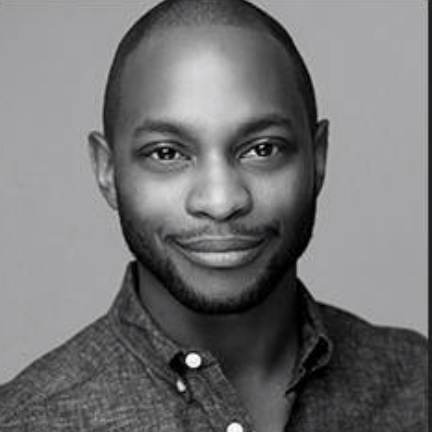 Telling New Stories with Reg Douglas: Diverse Perspectives on Stage is March 23rd at 3:00 P.M. Reg Douglas is the Artistic Director of Pittsburgh City Theatre and this interview will focus on the power of the stage and community. Scratching the Surface with DJ Perly is the last event on Saturday, March 23rd. DJ Perly is the first female to win the USA DMC DJ Championship. In this conversation, DJ Perly will discuss her career and love of the turntable. Lee Terbosic - Making Magic: Pittsburgh, Houdini and History are on March 24th at 1:30 P.M. Lee Terbosic will discuss the art and history of Magic and how he is continuing to pay homage to Harry Houdini. Keeping Pittsburgh Dope: Chancelor Humphrey on the Power of Social Media is scheduled for March 24th at 1:30 P.M. Chancelor Humphrey will discuss how to work in social media and creative. Speedy Delivery: David Newell and Mister Rogers' Neighborhood is scheduled for March 24th at 3:00 P.M. David Newell will be discussing his role as Mister McFeely and the impact of Mister Rogers Neighborhood on Public Television. On Saturday, March 23rd at 8:00 P.M. is a live taping of Last Podcast On The Left. Three hosts: Ben Kissel, Marcus Parks and Henry Zebrowski discuss dark stories like serial killers, supernatural dark beings and cults. Join them for laughs and a great discussion of the dark side. There is a festival going on as part of the Humanities Festival just for teens who love books. 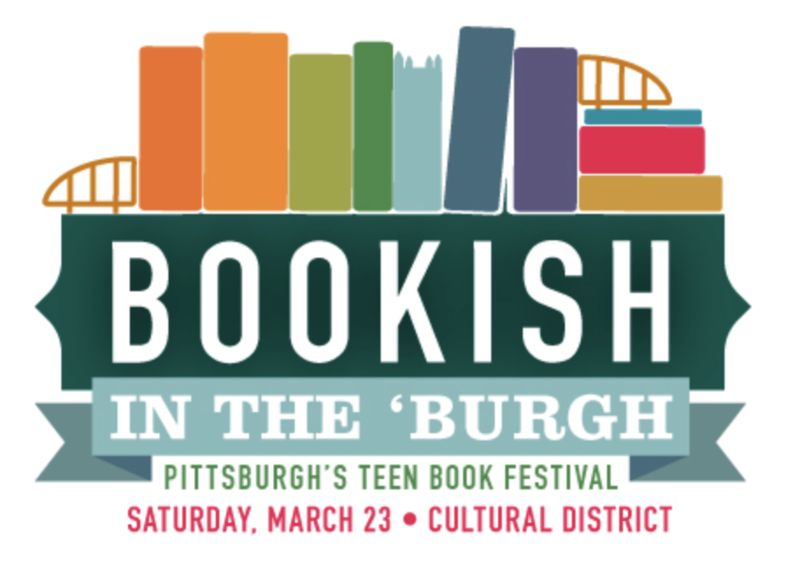 Bookish will take place all day Saturday, March 23rd. Due to the overwhelming response, there is currently a waitlist for the all-day event. However, notable events that day includes a Teen Writing Workshop, Sheer Magic: A Conversation with Anna-Marie McLemore and It’s Lit in the Neighborhood: Author Book Signing Party. All events take place in the Cultural District at a couple of different locations. 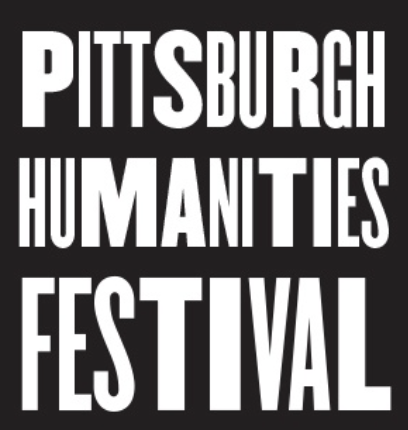 For the complete list of events and to get tickets to visit the Humanities Festival site.